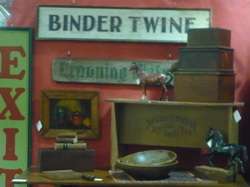 We have had a presence in the Midland market for over 20 years. This stand alone shop is another chapter in our continuing endeavor to bring a varied and diverse collection of objects for Midlanders and Odessans to integrate into their living spaces. Midland has long been a diverse and transforming population center in the Permian Basin oil industry. We have tried to obtain objects of interest that appeal to many differing customers. We have had collectors in their first and early second decades, as well as those more similar to ourselves in maturity. Diversity of interest is ever our continuing goal. mid-Century furnishings and objects of interest. 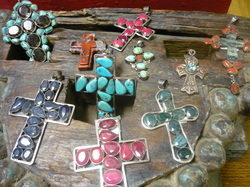 including one of a kind necklaces and bracelets with some rings. 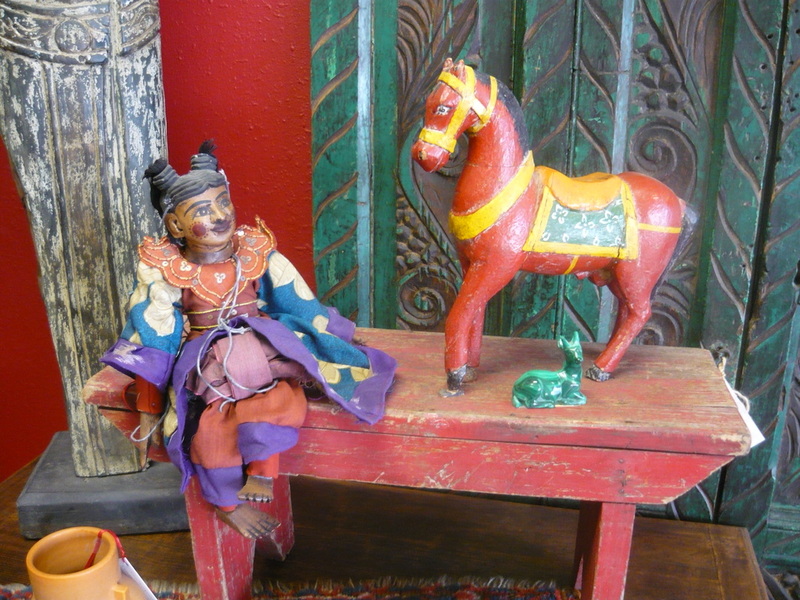 We represent several ethnic cultures handiwork, craftsmanship and vintage items.